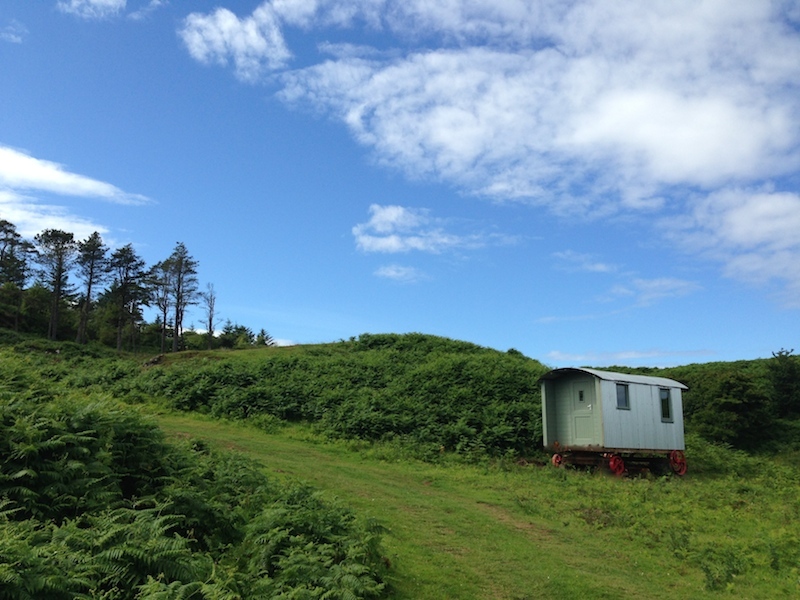 Shepherd’s Hut – The cosy hut offers comfortable accommodation to ensure you have the best night’s sleep possible. It is perfect for a romantic holiday away. The Shepherd’s Hut sleeps two people in a double or two singles. There is a wood burning stove and we provide wood, electricity, water, sink, a two ring gas cooker and table. The fridge is in a small shed and just outside you can store luggage and food. Amazing Eigg Shed – The unique shed is light, warm and beautifully designed. Designed by Studio Hardie, the shed is equipped to meet all your needs. It is ideal for couples, small families or friends looking for somewhere special to stay. Facilities include a hobbit wood burner and comfortable double bed settee with the option of travel cot and fold away bed. There is a French door on the front and 3 part bi fold door on the gable end. 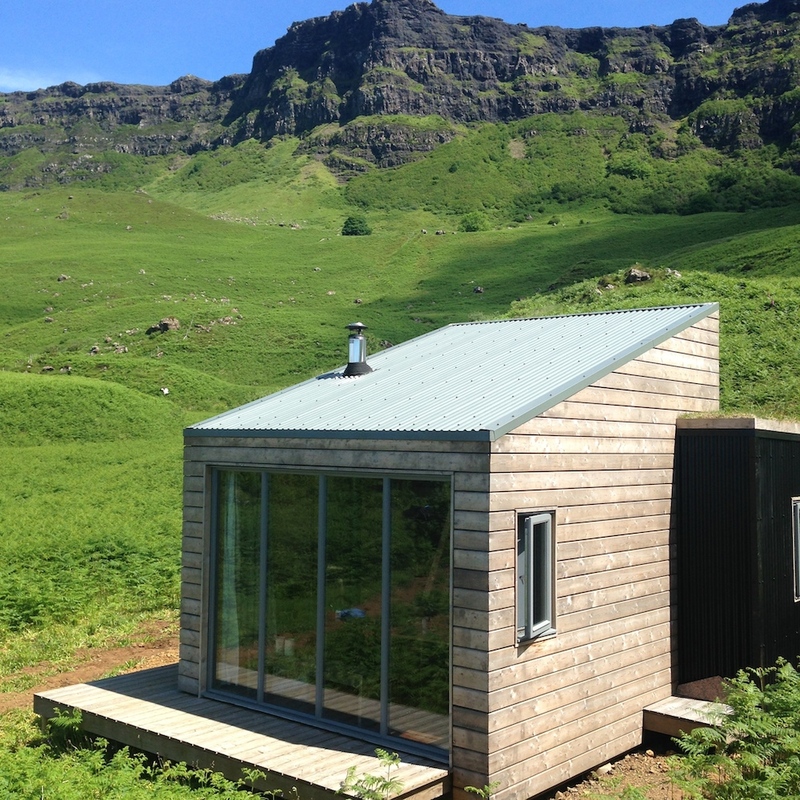 From here you can admire spectacular views over Eigg to Roshven, Arisaig and further. The kitchen is fully equipped with a gas stove, oven, fridge and sink. There is a toilet and shower next to the shed. The Isle of Eigg is one of the most beautiful Hebridean Islands. Explore our beaches, walk or climb and see Eigg and its island neighbours from different vantage points. Let our Scottish Wildlife Warden guide you and share some of the island’s wild secrets during the weekly Scottish Wildlife walks. Walk along Laig Bay, a large white Atlantic beach which faces the Cuillins of Rum, one of the most memorable views on the West coast of Scotland.